There are 0 residential real estate listings for sale in Seagrove Beach. There are 0 commercial real estate listings for sale in Seagrove Beach. There are 0 vacant land real estate listings for sale in Seagrove Beach. There are 0 total real estate listings for sale in Seagrove Beach. Seagrove Beach is an old, charming town that people have brought their families to year after year since the forties and fifties. 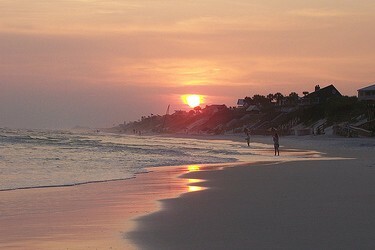 It is situated on the Panhandle in Northwest Florida between the larger cities of Panama City and Destin. You can find oceanfront homes with large, screened-in porches between collections of lush, mature plants and trees which tempt visitors with peaceful, cozy retreats. Seagrove Beach also boasts a wide variety of recreational opportunities like sandcastle building, swimming, snorkeling, surfing, and tanning; you can even swim with the dolphins. 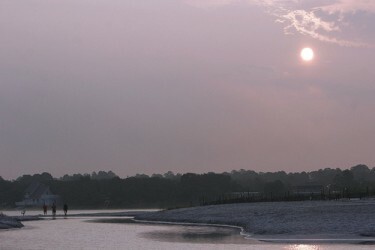 Two lakes near Seagrove Beach, Eastern Lake and Deer Lake, offer kayaking, canoeing, boating, fishing, and picnicing. 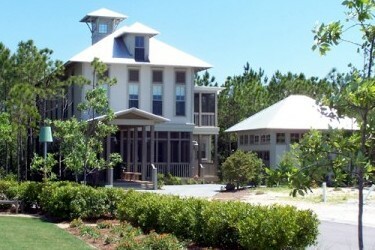 For those who prefer dry land, Seagrove Beach includes biking and hiking trails, tennis, and golf. Just a few minutes' drive from Seagrove Beach lie a large number of art galleries, antique shops, and award-winning eateries. Take a day to explore the other beach villages nearby: one of them, Seaside, is world-famous, and was the setting for Jim Carrey's 1998 movie "The Truman Show." For a purely Florida vacation, leave the amusement park crowds behind; Seagrove Beach is the vacation of your dreams.